(7:30 a.m. EST) -- River cruise specialist Scenic is entering the ocean cruise market with the launch of a new ultra-luxury ship -- Scenic Eclipse -- in August 2018. The all-suite, 228-passenger ship, which looks more like a billionaire's yacht than a cruise ship, will have an ice-strengthened hull, twin helicopters, an aft marina with a fleet of Zodiacs and a seven-person submarine. Scenic has an option on a second sister vessel, which would launch in June 2019. Scenic's move follows that of Viking River, which entered the ocean arena last year with the launch of Viking Star. It also follows Crystal Cruises' move into the yacht arena last year. In fact, the new Scenic ship bears some similarities to Crystal Esprit, the 62-passenger yacht that Crystal launched in the Seychelles last month and has a submarine as well as an aft marina. Scenic is describing the vessel as the "world's first discovery yacht;" it will have the highest passenge ship ice-class rating -- 1A Super -- allowing it to operate deep into the Arctic and Antarctica, where it will spend three months of the year. 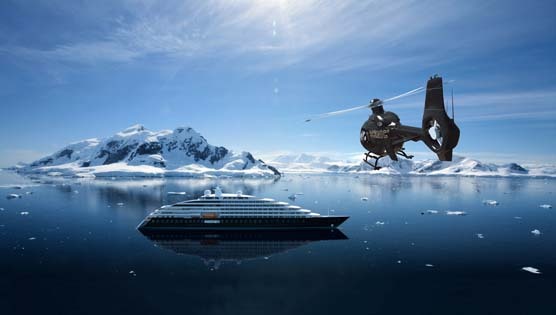 The passenger numbers will be limited to 200 during polar expeditions, allowing several landings per day for passengers. The helicopters, which will carry an extra charge to hire, will allow passengers to get closer to the wildlife than by boat. The same with the submarine, which will also carry an additional charge. Otherwise, the vessel will be all-inclusive of tips, shore excursions, all dining venues, scuba diving and snorkeling, all drinks and Wi-Fi. The ship will have an almost 1:1 staff to passenger-to-crew ratio and each suite will have a butler. • 114 suites, the smallest of which starts at 32 square meters (344 square feet). 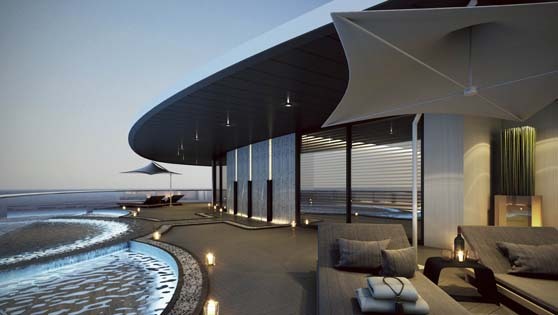 Each will have a veranda and separate living room. 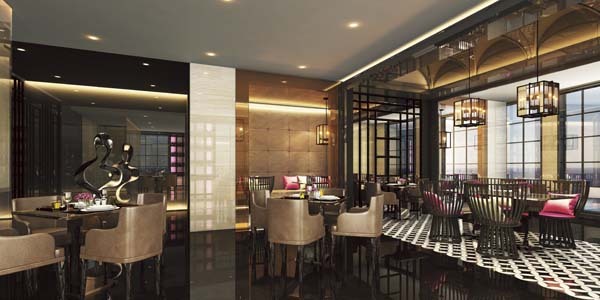 • a 233-square-meter (2,507-square-foot) Owners Penthouse Suite. The Uljanik Group is building the ship in Croatia. 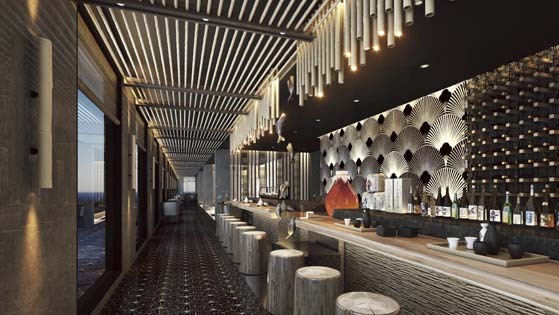 Karen Moroney, the wife of the owner of the line, Glen Moroney, will design the interiors. Scenic Eclipse's maiden voyage begins August 31, 2018, from Istanbul to Venice. Then it sails to Canada via Iceland and onto the Arctic, before heading to the British Isles, across the Atlantic to the Caribbean, including Cuba, then down the Chilean fjords and onto Antarctica.